Jamestown, NY – The works of six Cattaraugus County artists are among the selections for Women Create, the first juried exhibit of women’s art at the new 3rd On 3rd Gallery in downtown Jamestown, New York. Showcasing a wide range of art and fine crafts in a variety of media, Women Create will run from February 11 to March 31. The Executive Director of the Cattaraugus County Arts Council and a graduate of Tufts University, Anne Conroy-Baiter has worked as a graphic designer, creative director at an advertising agency, and started her own event planning company. 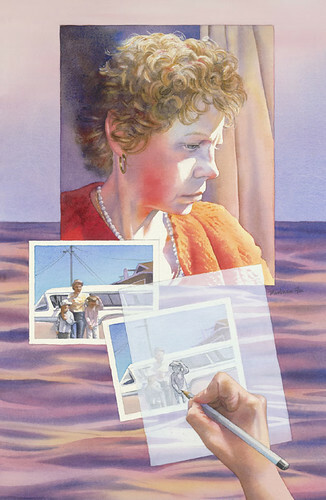 She began painting to work out her grief for her mother, also an artist, whom she lost to breast cancer in 2001. 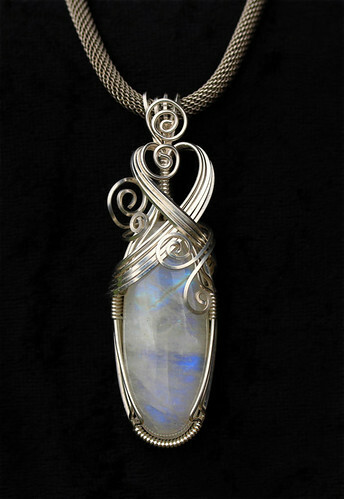 A self-taught artist, Karen Fitzpatrick’s interest began with an introduction to stained glass class at Discover Ellicottville in 2003. 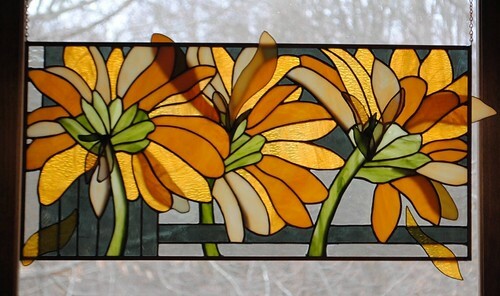 After a subsequent class in 2006, with trial and error and much experimentation, she completed her first stained glass window for her music room in 2007. Since then, she has participated in a number of arts shows, primarily in Cattaraugus County, where she is a member of the Cattaraugus County Arts Council. Barbara Fox’s paintings have been featured in museums and galleries throughout the United States, and she leads watercolor workshops around the country. She is a signature member of the National Watercolor Society and the International Guild of Realism, among others, and has been published in leading national art magazines. Also working as an illustrator, Fox was hired by the United States Mint for their Artistic Infusion Program; in 2011, four of her coin designs were chosen to be minted. Jennifer Miller’s work reflects her love of nature and especially birds. She has won awards locally and at art shows in Pittsburgh, Chicago, and San Jose, as well as in North Carolina’s Duck Stamp Competition and first place in the “Swan Lake” category for the CG Society’s “Share One Planet” international wildlife competition. Among her clients of note are Baen Publishing, Windstone Editions, and Nickelodeon/MTV. Jil St. Ledger-Roty has been exhibiting her photographs for six years, both in solo shows and group exhibitions. 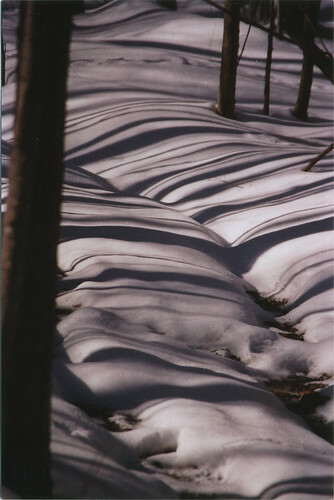 One of her photographs won second place in the Impact Artists’ Gallery’s Fall National Exhibit in 2009. “Intersections Two” won third prize in the Buffalo gallery’s Fall National Exhibit 2010. A graduate student at the Rochester Institute of Technology, Amy Vena did her undergraduate work at Jamestown Community College and St. Bonaventure University. 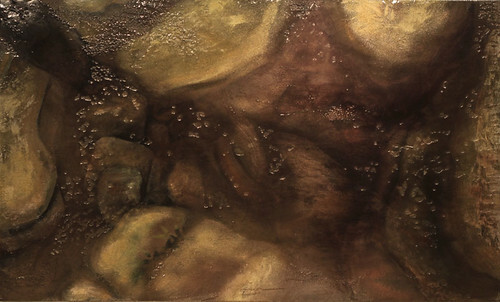 She is currently exhibiting her work regionally and working on an extensive research project. 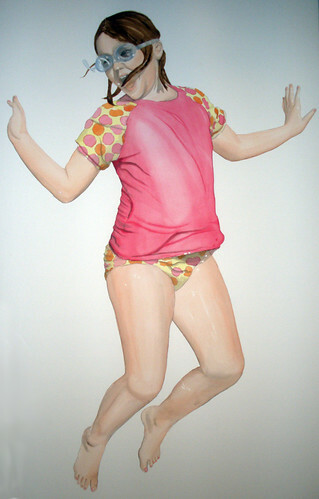 She also teaches workshops in Western New York and maintains an active studio in Rochester.